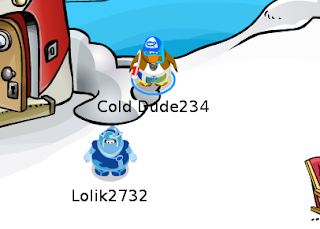 Cold Dude Computers: Club penguin: Field ops #64 cheats! Club penguin: Field ops #64 cheats! 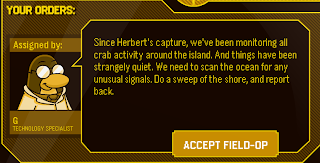 Here is how to complete field op #64! 3. Complete the mini game, you have to crack the code! Congratulations you have completed field op #64! I'm exited about this month's underwater party! We think Rookie might be appearing! Are you exited? Leave a comment and let us know!